With increase in demand for consumer packaged goods there is a need to increase the efficiency of production facility. The production facility must meet the regulatory guidelines; reduce cost of production while ensuring product quality. Nilsan Nishotech Systems Private Limited with its expertise in this field for the last few decades is a one stop solution provider for the various requirements to meet the above parameters. CIP and SIP systems ensure the productivity and cleanliness standards are met without disassembling of plant making it less labor intensive, repeatable and reduced downtimes. Pigging systems optimize product recovery, saving losses, reducing the effluent load and decreasing the cleaning times. Use of flow plates reduces the redundant cost in piping and valves. Apart from this we give solutions for automation, process piping and Process vessels. With the change in lifestyle and increase in disposable income the personal care products have seen growing demand in last decade. 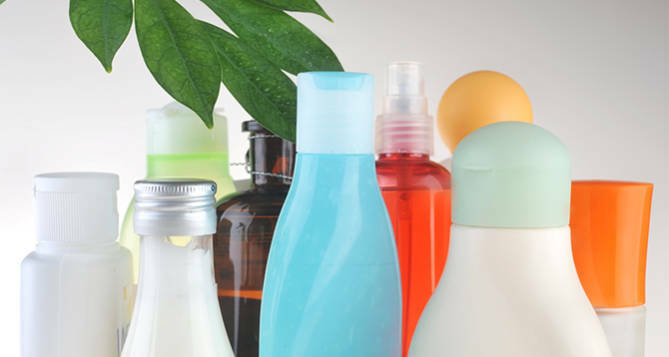 Personal care product includes shampoo, conditioner creams and lotions. There is growing competition in the market as new players enter. There is growing need for Manufactures to adopt practice which help to deliver high-quality product without cutting on profit margins. These systems ensure quick return on investment and to deliver various ranges of products that meet regulatory guidelines and require high level of hygiene. Home care product is every day need products there is a growing demand for improved and green homecare products. It includes fabric care, dish wash, surface cleaners. Manufacturing of these products must comply with all relevant standards to protect the integrity of finished product. Implementation of CIP and SIP process, Pigging system helps to achieve reliable and effective production with reduction in production cost. Toothpaste is personal hygiene product. Regulatory guidelines have to be met to manufacture such products to ensure zero contamination. These systems ensure that process lines meet the set cleanliness standards. Similarly adopting process and systems like pigging and flow plates helps to achieve efficient manufacturing. Production of food items must follow hygiene conditions laid down by FDA. Due to increase in automation in manufacturing process pigging and CIP systems help to reduce contamination and safeguard product quality. Other process and systems like flow plates and process vessels helps to make production process more efficient.